You have to love a market that you can visit seven days a week. Rail, hail or shine! 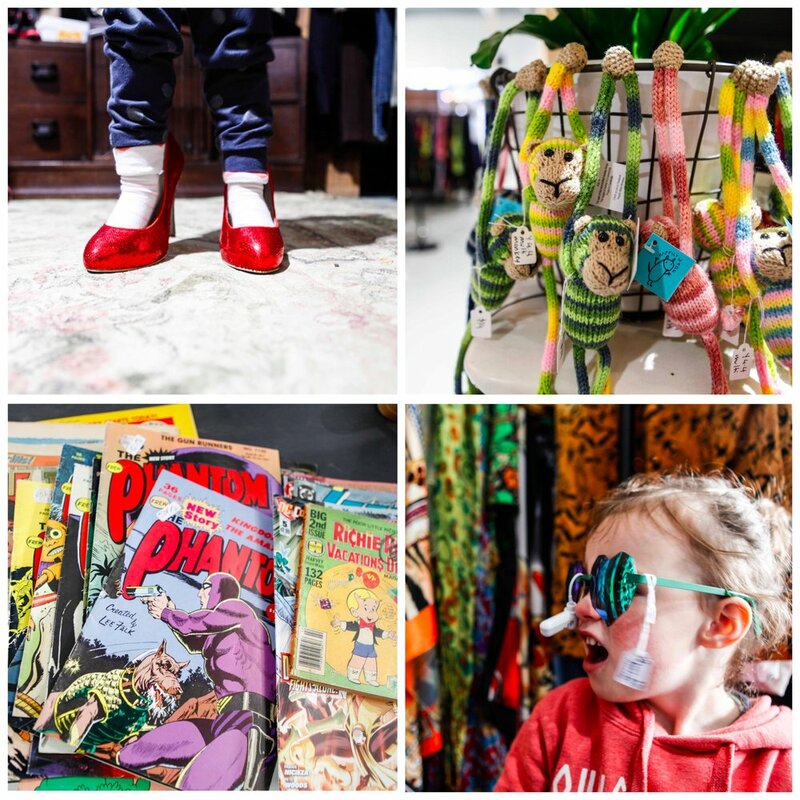 Mix it with some classic vintage wares, some second hand gems, carefully curated collections and stunning handcrafted pieces and you have the Vintage and Makers Market Fair of Ferntree Gully. This massive space is home to five aisles of stallholders who display their treasures ready for that special buyer. You will find some stunning clothing, precious trinkets, antiques, jewellery, furniture, even classic tupperware straight from the 80s. Watch out for some dinosaur pot plants, a box full of door knobs, books, vases, places and even the shelves to put them on. Whatever your style, you are bound to find something suitable here. It's just so handy for buying all those presents at once or finding that perfect item to fit in that spot (that everyone has) that just needs SOMETHING! Mamma's special mention: Ferntree gully has two BRILLIANT playspaces that are within a 5 minute drive from Market Fair and well worth a look if you need to reward the kids. Wally Tew is down by the footy oval and Tim Neville Arboretum is up along Dorset Road.